'All About Presentations' by Jazz Factory: What your CEO really wants from your presentation? 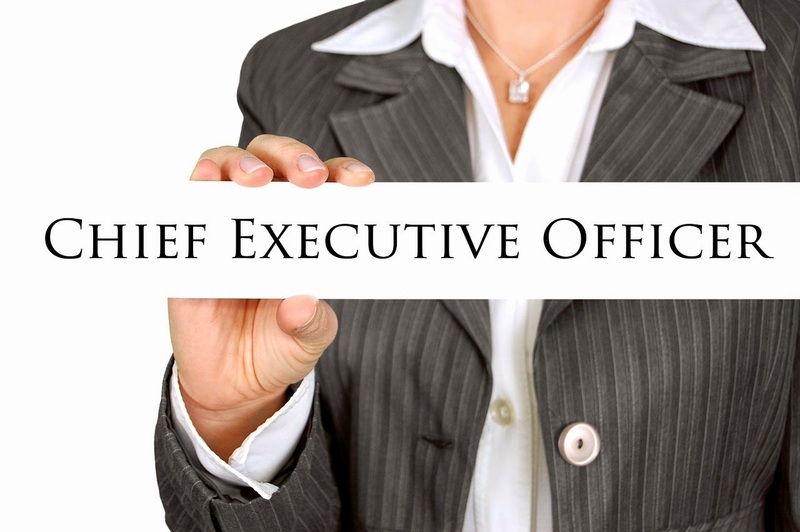 What your CEO really wants from your presentation? You do not present to your CEO every other day. When you do get a chance to present to him/her, spend some extra time preparing. Do not try to impress. Deliver a good presentation by knowing that your CEO wants from you. 1. Super short presentation: Your CEO is always short of time and cannot take it too much information. Hence keep the presentation ultra short. Find out how much time has he allocated to your meeting. If your CEO has given you 20 minutes, finish your presentation in 15. 2. The big picture: Your CEO does not have the time and capacity for the micro and the small stuff. He/she needs to get the overall picture. Do not bog him/her down with the small stuff that might matter at your level. Find out why he asked you to present and give him exactly that and nothing else. 3. Accuracy of data: CEO's have a trust problem. That's part of their job. When you present a table on slide 1 and then a related table on slide 2 ensure that there is no data mismatch. The percentages always add up to 100%. If they don't, mention this when you present to the CEO. If you say the market is growing at 5%, what's the source of this information? Have it ready and share it when asked. 4. Solid information and no decoration: All CEO's I have come across in my 11 years of career are men of data. They have no regard for beautiful slides. The CEO does not want decoration. Neat and clean slides which communicate the important stuff is all that matters. Do not waste time over choosing the right template. Choose any simple template and ensure every slide has few words and say what really matters.